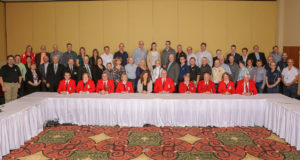 Curling Canada will give more young curlers the opportunity to compete for national championships when it expands the fields for the New Holland Canadian Junior Under-21 and Canadian Under-18 curling championships, beginning in the 2020-21 season. 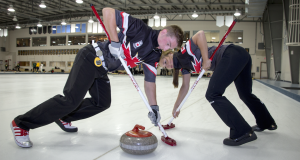 When the 2023 Canada Winter Games get underway in Prince Edward Island, Mixed Doubles curling will be one of the new events on the schedule, and that’s good news for young Canadian curlers. (Story by Cathlia Ward) Happy, energetic and active would have been the best way to describe Ottawa’s Colton Daly when he was eight years old. Colton, along with his two sisters, Camille and Calissa, enjoyed all sorts of physical activities. From hockey to triathlons, all three kids were always on the move – that is, until a sudden diagnosis. After experiencing some chest pain and shortness of breath in a grocery store, and another similar episode while at home with a babysitter, Colton was rushed to the hospital. 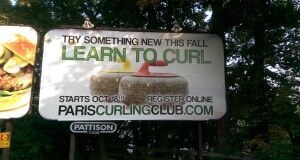 Paris Curling Club President Mark Stouffer knows something about successful Learn-to-Curl (LTC) initiatives. 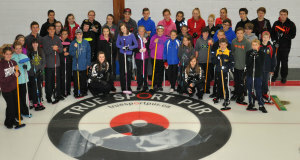 His daughter, Samantha, created a highly effective program to attract local Brant County school children to the sport – a project that earned Samantha the 2013 Curling Canada Volunteer of the Year Award. 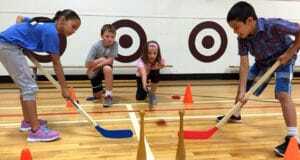 But with membership numbers dropping, Stouffer wondered how to attract adult curlers to the fun-and-skills combination offered by a Learn-To-Curl program. His club’s solution? Billboards. 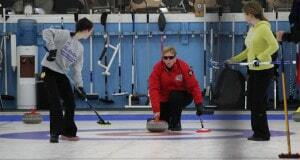 Karlee Burgess is a 17-year-old curler from Nova Scotia who will compete for Canada at the 2016 Youth Olympic Games in Lillehammer, Norway, next February. 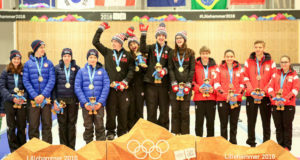 This story is the second in a series as Karlee shares her experiences on the road to the Youth Olympic Games. 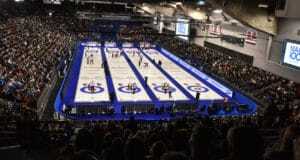 Curling and baseball may be very different in where and how the sports are played. But Chris Shaw sees plenty of similarities in both of the sports he’s found success in. 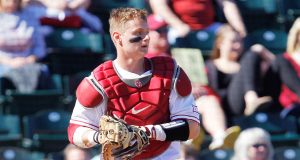 The consistent catcher and hitter might be making a name for himself playing America’s game, but his path to the Major League comes with a Canadian twist. When world-class B.C. 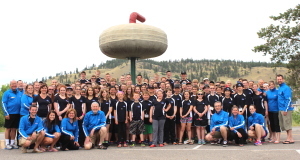 coaches Al Moore and Darryl Horne launched Rockslide Curling Camp in 2011, they were looking for a way to celebrate, promote and grow junior curling in the province. 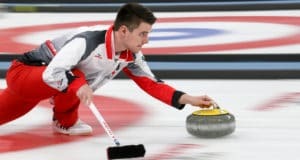 Like many curlers, Ottawa’s Marc Bourguignon got involved in kids’ curling when his own children started in the Little Rock program at his home club, the RCMP. And as he watched his kids’ progress, an idea started to take shape. 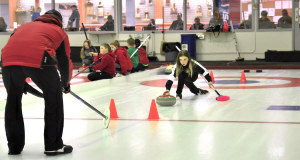 The future of curling looks bright in Winnipeg if the Elmwood Curling Club’s very successful Little Rock, Bantam and Junior curling programs are anything to go by.